HE’S be the oldest player in the NRL but Paul Gallen says he’s yet to make a decision on his rugby league future beyond 2017. The Cronulla skipper will be 36 by year’s end but says he won’t make a call on retirement until midway through the season. I’ve heard these whispers that said I was playing again and I can promise you now they’re not true, I haven’t said to anyone that I’m going to play again, I haven’t said to anyone I’m going to retire. Local junior Jayden Brailey has been tagged as the man to replace Ennis with the 20-year-old making his senior debut in the club’s 22-6 World Club Challenge defeat to Wigan earlier this week. 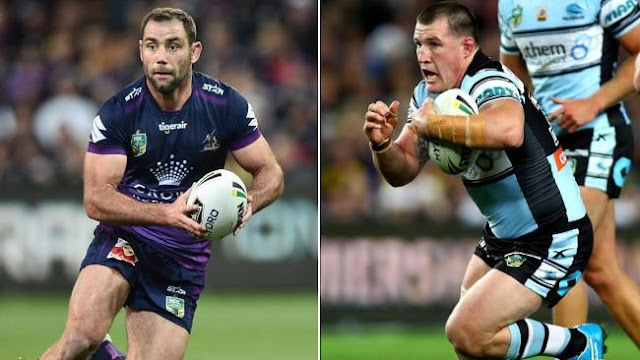 Gallen said Brailey, who was named under-20s player of the year last season, would be up to the task with support from the club’s other hooking options Daniel Mortimer and Fa’amanu Brown. Jayden’s going great. 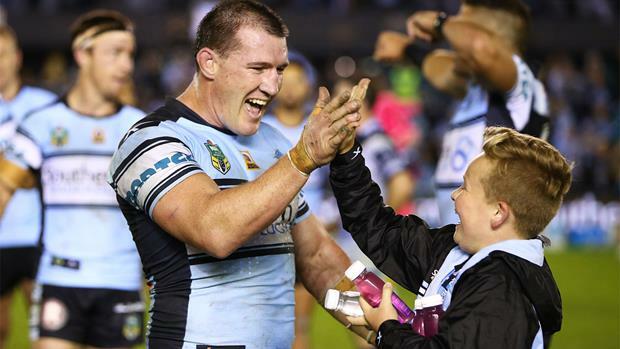 I think he’s a player of the future and I think he’s a really good kid,” Gallen said. “We’ve known since midway through last year Mick wasn’t going to be here so we’ve really got no excuses on that front. “Someone’s got to replace him and someone will replace him and I’m sure it’ll be Jayden to start the year along with some help from Mortimer and Nu Brown and guys like that.